The best place to stay in Whangarei. Cheviot Park Motor Lodge and Conference Centre is centrally located in Whangarei. It is conveniently located on State Highway 1, only 1km from Whangarei City Centre, a 650m walk from Whangarei Hospital and close to most sporting venues. The pool, guest laundry, breakfast service are available throughout your stay. All accommodation is on the ground floor with free parking outside the units. A SKY Guest Select TV decoder in every room with 50+ channels including sport and movies. Free Ultra Fast Fibre Broadband via a WIFI router. 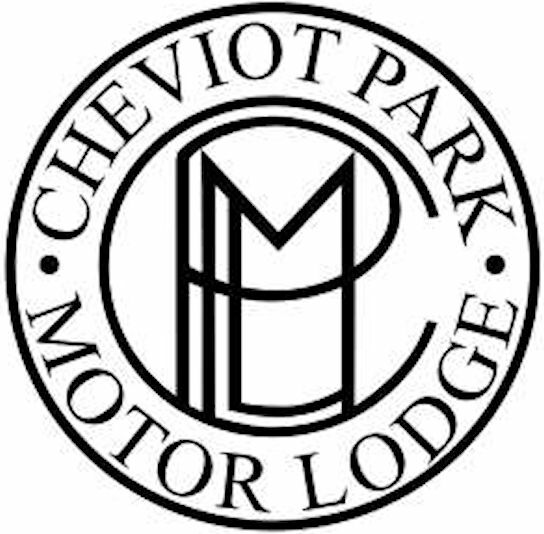 Cheviot Park Motor Lodge can provide you with 9 studio units, 6 x 1-bedroom suites and 2 fully furnished 3-bedroom houses. The studio rooms will sleep 2-3 people. The 1-bedroom suites sleep 2-5 people. The 3-bedroom house sleeps 4-8 people. Conference, meeting and display room facilities also available - Air-conditioned for 2-45 people, light and airy with delightful ambiance. We cater for all requirements (see our website for more information about hiring this venue)..